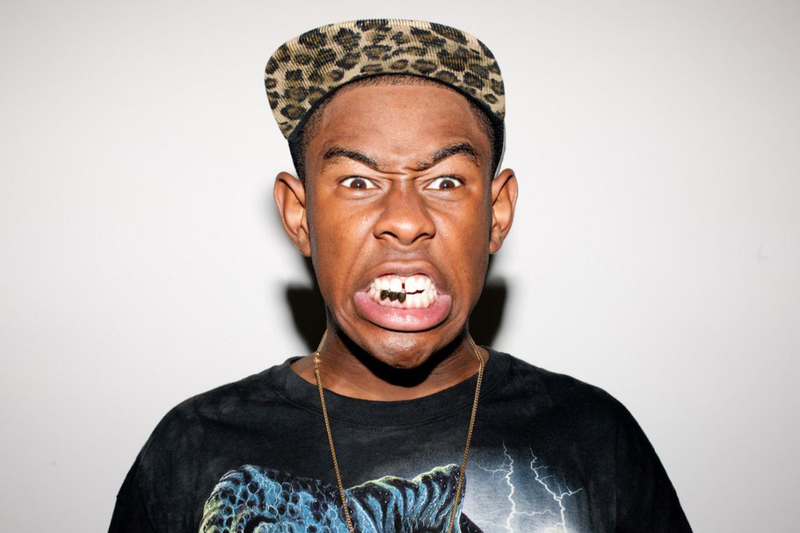 Known for being unpredictable, Tyler, The Creator has managed to create his own lane within the music industry. Out of control to some and comical to others, he has recently wrapped up a collaborative tour with A$AP Rocky and special guest along with the unveiling of GOLF’s 2015 Fall/Winter Lookbook. He also released his third solo studio album Cherry Bomb during the earlier half of 2015 which featured the likes of Kanye West, Lil Wayne and Pharrell Williams. You can also see Tyler make an appearance in the nostalgic video game Tony Hawk’s Pro Skater 5 as a playable character. Nonetheless, it’s safe to assume that Tyler, The Creator is a name we’ll continue to hear for years to come.